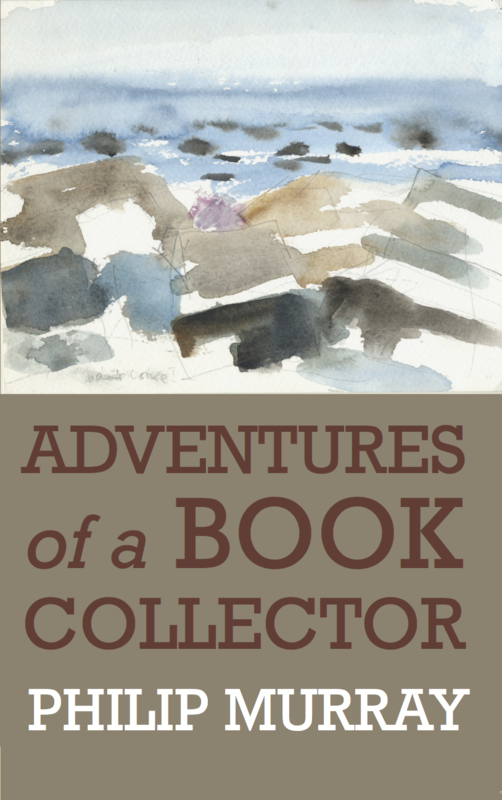 Adventures of a Book Collector is the true and continuing story of one man’s love of the written word; of what happens when a hobby becomes an obsession. Philip Murray’s hunt for first editions has taken him to bookshops all over the world, and in many cases has led to enduring friendships with the poets and authors themselves. 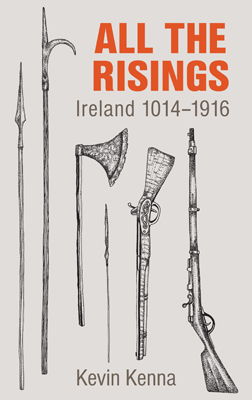 A case in point is Seamus Heaney, who has submitted an original poem for this volume. Adventures of a Book Collector teems with stories and anecdotes involving some of the great literary figures, including C.S. Lewis, Roald Dahl, Beckett, O’Flaherty, J.B. Keane, McGahern, Kingsley Amis, Arthur Miller and much more. The author’s innocent and trusting habit of sending books to authors all around the globe, with stamped addressed envelopes enclosed, has allowed him to gather together an enviable collection of signed first editions. This is best characterized by his copy of The Whoseday Book which contains the signatures of all but twelve of its over 360 contributors. This is a rare and vivid memoir of literature, authors and book collecting. Philip Murray was born in Nenagh County Tipperary. He is a practicing General Practitioner in Sligo, where he lives with his wife Vivien. They have three children Emily, Joe and Jenny.